A few weeks ago, my coffee buddy Victoria and I went to a local Cafe & Pastry Shop all of my sweetie's co-workers have been raving over. 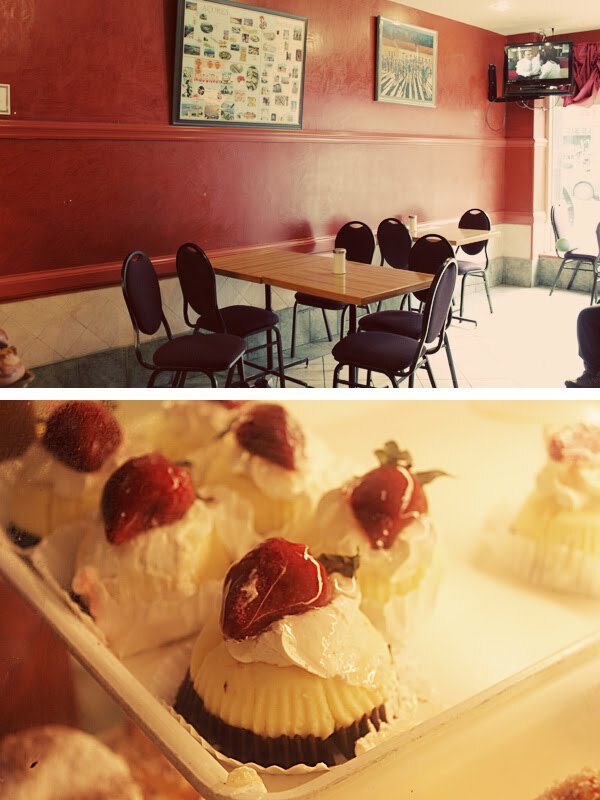 Ola is an adorable little cafe in Hamilton. 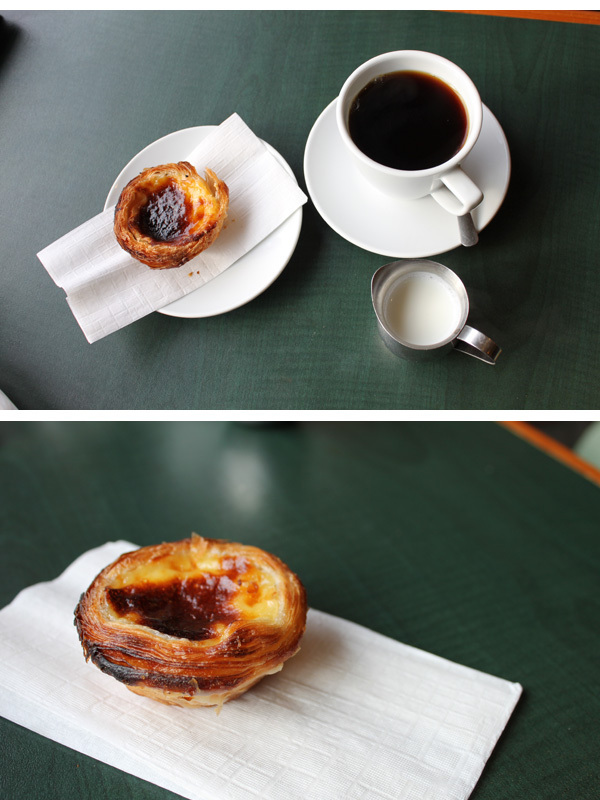 They mainly have portuguese bakery items -- and the absolute BEST custard tarts I have ever had! 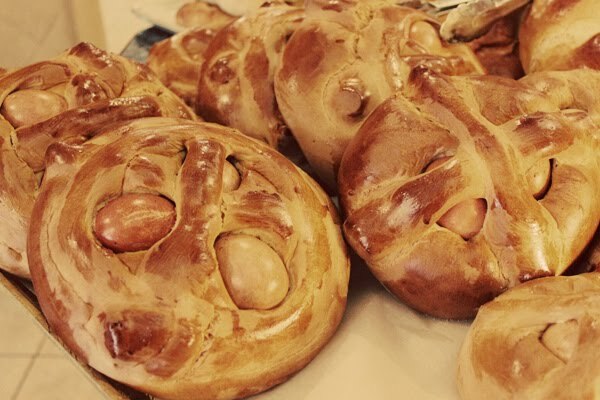 They were warmed and melted and oozed with sugary goodness in every bite. If you're ever in the Hamilton area, you definitely need to stop at this cafe. I want this IN my mouth right about now.